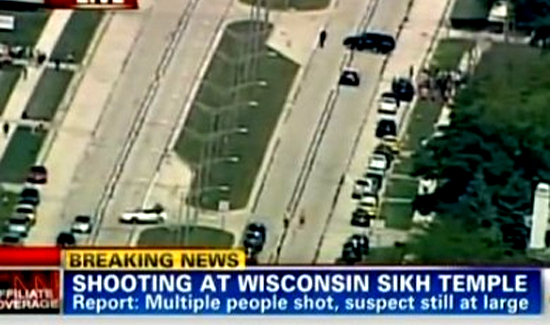 The shooting, on Friday night in the city of Kent about 15 miles (24 km) south of Seattle, followed a number of other attacks on Sikhs in the United States over a period of more than a decade. Hate crime-tracking groups say assailants have occasionally mistaken Sikhs for Muslims, who have also been victimized in religiously motivated crimes. “Some comments were made to the effect of ‘get out of our country, go back to where you’re from,’ and our victim was then shot,” Kent Police Chief Ken Thomas said at a news conference. “To think that this could happen in our community was very surprising and extremely disappointing,” Thomas said.